"The natural disaster this spring in Nepal made it unsafe for people to return. We have heard reports of crumbling buildings and infrastructure, and the fact is that women and children are disproportionately affected by natural disasters and become more at-risk for mistreatment or abuse," US Representative Mike Honda told NBC News, "Thanks to this decision, Nepali people will not be forced to return to an unsafe situation." omg I'm newsworthy enough to mention by name? lol. Excited to be a part of V3con Asian American Digital Media Conference. The opening reception will be emceed by Richard Lui, anchor of MSNBC and Amna Nawaz and Frances Kai-Hwa Wang of NBC News Asian America will participate in panel discussions. "We try to heed Grace's challenge to us," said Putnam. "She said that we must 'think beyond what we even believe is possible.' This call for critical thinking and deep imagination is her legacy to us." my article for nbc asian america. make sure to check out #bobbyjindalissowhite and #jindian on twitter. "On issue after issue, Bobby Jindal has shown that his opinions are very different from Asian American public opinion," University of California Riverside Public Policy Professor Karthick Ramakrishnan told NBC News. "And the way he's running doesn't seem like he's going after the Indian American vote, he's going after social conservatives. Most Indian Americans are socially and fiscally liberal." Hey, just got called a "liberal bigot" on Twitter, this feels like old times. Must be doing something right, lol. According to liberal bigot @fkwang and @NBCNews, 4 tweets are enough to prove Bobby Jindal really isn't brown. And someone took the time to write an article about my article! Born in a Japanese-American internment camp during World War II, criminal defense attorney Mia Frances Yamamoto has always known the effect that race can have on justice, and she often jokes to both audiences and clients, "I was born doing time." According to data from the National Center for Education Statistics, international students earned 11.6 percent of all American doctoral degrees conferred during the 2012-2013 academic year. However, at the department level, a different picture emerges, with international students earning 57 percent of doctoral degrees in engineering; 53 percent of doctoral degrees in computer and information sciences; and 50 percent of doctorates in mathematics and statistics. my article for NBC News Asian America on new book, "Asian Americans in Michigan"
"Asian Americans are the fastest growing racial/ethnic group in the state of Michigan. Yet, it's also an often forgotten group in the discourse of black-white dichotomy,"
Speaking of prolific, I only just found this at Slant Eye for the Round Eye, who never even told me, so embarrassed, but I'm loving the mic drop. thanks so much for including me! 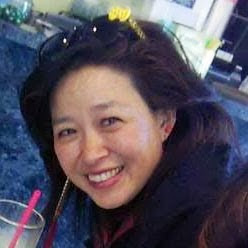 Frances Kai-Hwa Wang is a writer, editor, speaker, multicultural educator, and activist on Asian Pacific American community issues. She has worked in International Development in Nepal, nonprofit administration, nonprofit development, marketing, small business startups, philosophy, academics, civil rights activism, community organization, Asian Pacific American organizations and publications, ethnic new media and mainstream media. She is a fluent speaker of Mandarin Chinese. She has both administrative skills and writing talent and would like to work for the Asian Pacific American community or Chinese American community at a national or international level. Specialties: Asian Pacific American issues, Asian Pacific American history, Asian and Asian Pacific American arts and cultures, ethnic studies, multicultural issues, diversity, race, gender, writing, editing, speaking, teaching, lecturing, civil rights activism, revitalizing agencies, computerizing and streamlining systems, marketing, publicity, fundraising, development, logistics, strategy, language learning, raising our children with culture(s), Chinese New Year's traditions and stories. And bikes. I can write about bikes. 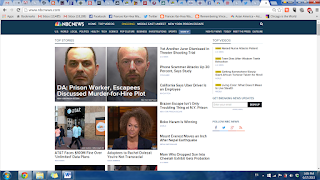 Lots of resources re Vincent Chin case here at my other blog. Remember, 33 years ago, 27 years old, $3000. He would have been 60 this year. "Many members of the White press have appropriated and co-opted a deeply meaningful, historical term - transracial - from the adoptee community," Kevin H. Vollmers, Executive Director of Gazillion Strong, told NBC News. "They're treating 'transracial' as though it's a new thing. As a transracial adoptee, this is, at the very least, a slap in the face." 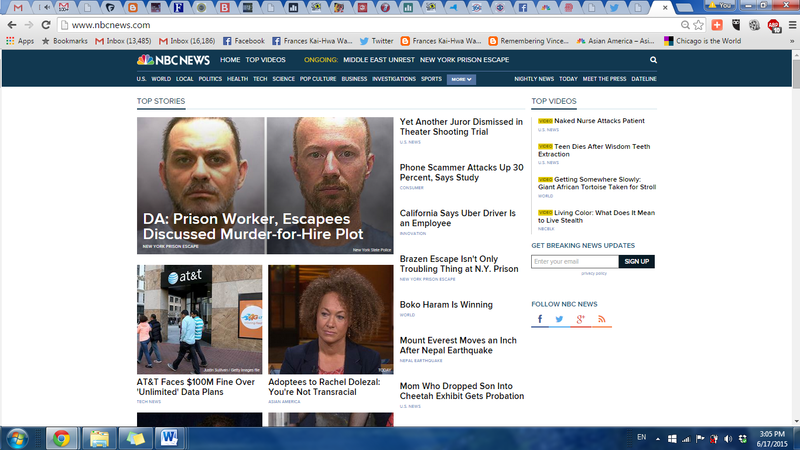 on the main NBC News landing page! "The ruling in this case is a step in the right direction towards improving religious freedom and equal opportunity in this country," Simran Jeet Singh, Sikh CoalitionSenior Religion Fellow, told NBC News. "At the same time, I am concerned because the U.S. Military's discriminatory ban remains in place. I am hopeful that the Pentagon sees this ruling -- which aligns with recent Supreme Court rulings -- as a signal that it is no longer free to discriminate against religious minorities." Ann Arbor Summer Festival has begun! "Ms. Jo's detention shows ICE's complete lack of understanding of domestic violence and is a total waste of government resources." Jo's attorney, Amalia Wille, told NBC News. "Ms. Jo has several applications for lawful immigration status pending based on the domestic abuse she has experienced, and ICE should immediately release her, as it does with the vast majority of foreign nationals awaiting decisions on their cases." "I am happy to say that the prime minister of Bangladesh, despite being a woman, is saying boldly that she has zero tolerance toward terrorism." "Bring a tissue. Because you're going to need it for the first two, three minutes."